Last week, CULT OF CHUCKY arrived on assorted formats to introduce a few game-changing new wrinkles into the killer doll’s ongoing saga. 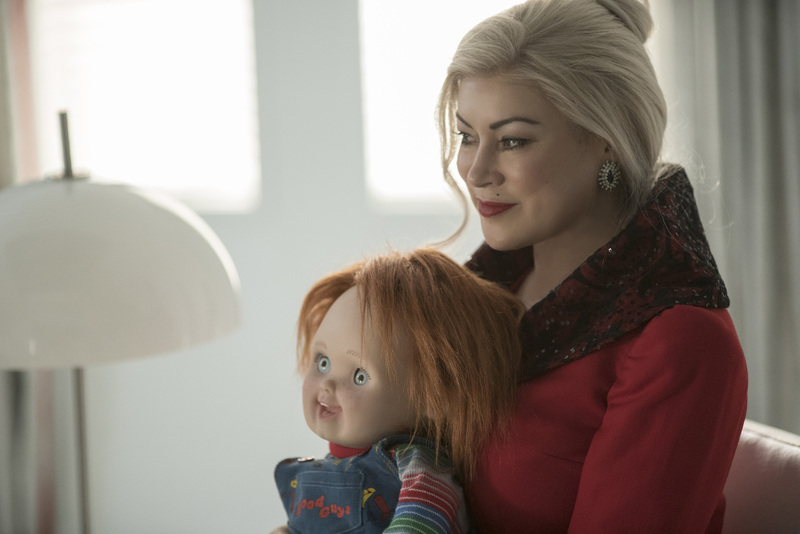 Also last week, the team behind the film came to New York Comic-Con, and RUE MORGUE sat down with writer/director Don Mancini and star Jennifer Tilly to discuss the new sequel’s creation and where the story goes from here. 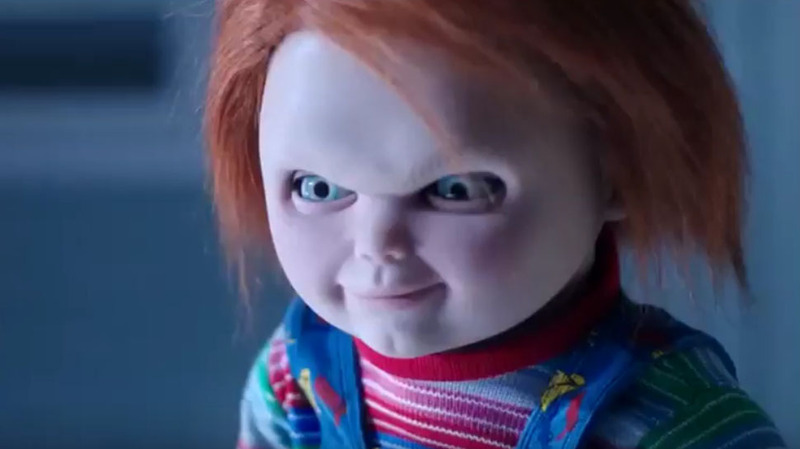 You have to hand it to CHILD’S PLAY creator Don Mancini: He keeps coming up with new environments and approaches to the CHUCKY sequels to keep the franchise feeling fresh. 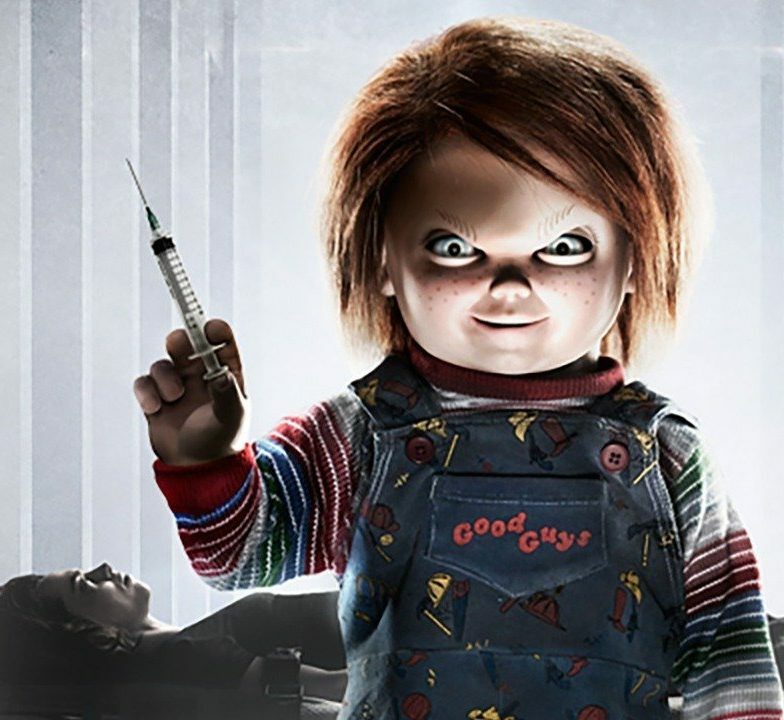 After the old-dark-house Gothic of the previous CURSE OF CHUCKY, he changes the game again in CULT OF CHUCKY, while taking the opportunity to stage a reunion of past players.